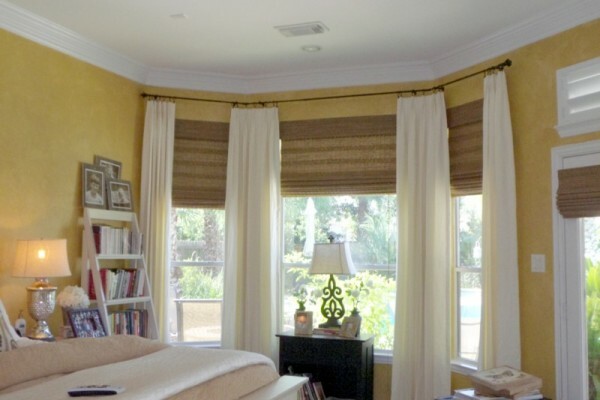 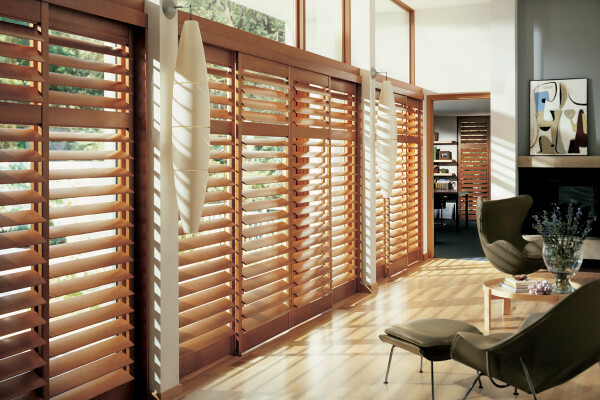 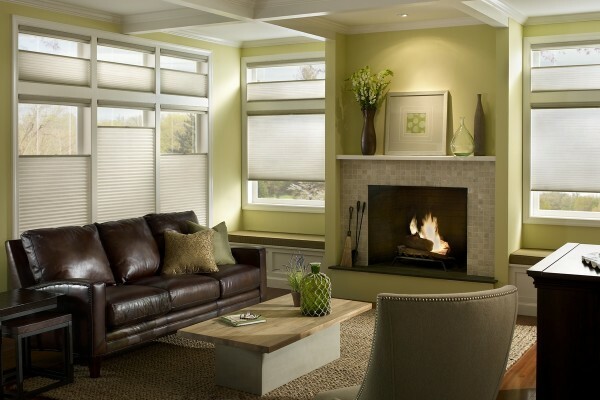 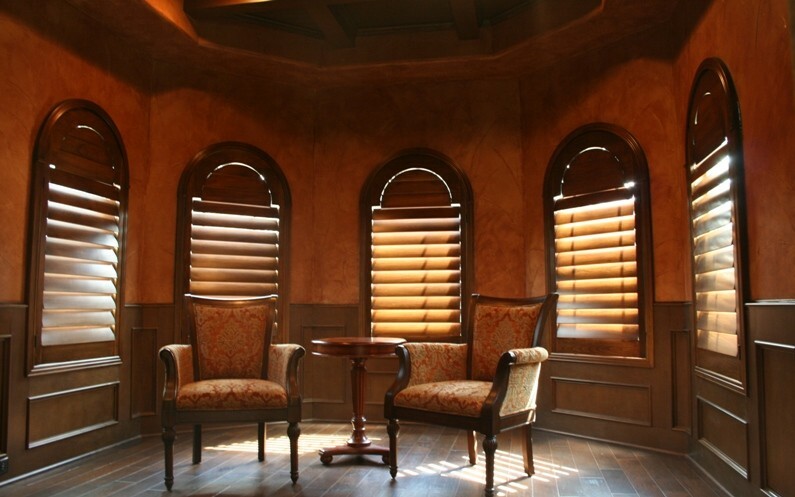 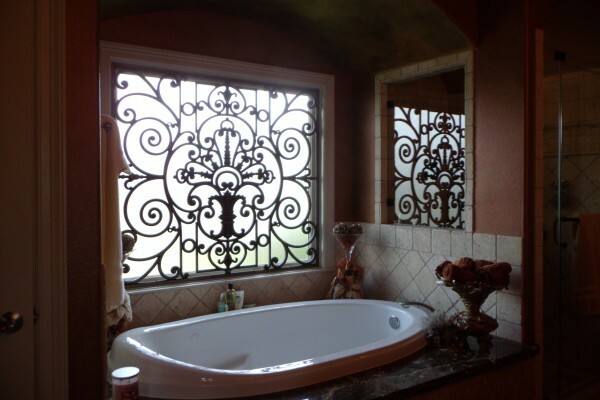 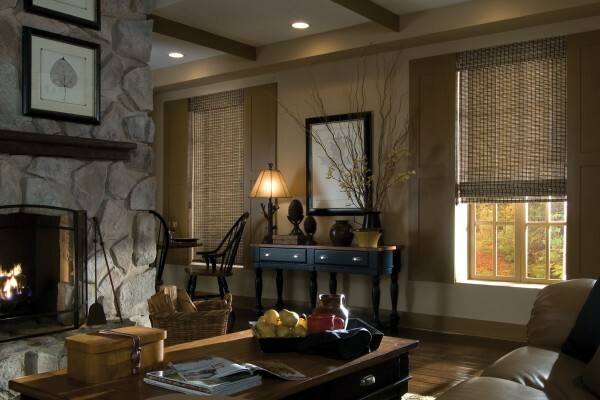 At Shutter-Up Blinds & Shutters, we offer selections from some of top notch suppliers in the state, including: Hunter Douglas, Kasmir fabrics, Tableaux Faux Iron. 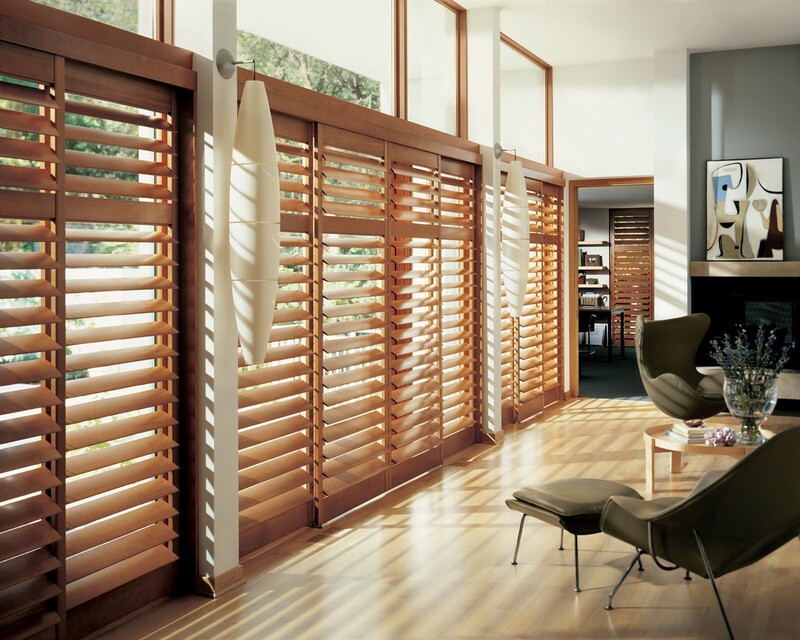 Discover the vast selection of window covering products, from blinds to shades, to shutters and draperies! 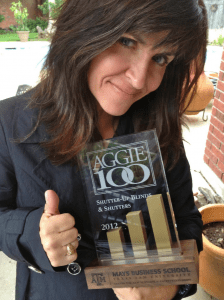 Mary Beth is a two time Aggie 100 Winner from her excellent service at Shutter-Up and will help you with anything you need from start to finish for your custom window coverings.